If you’re waking up and getting on the roads in the far outer regions of the D.C. area, be aware that some wet roads could have some ice accumulation overnight, as temperatures may have touched the low 30s. 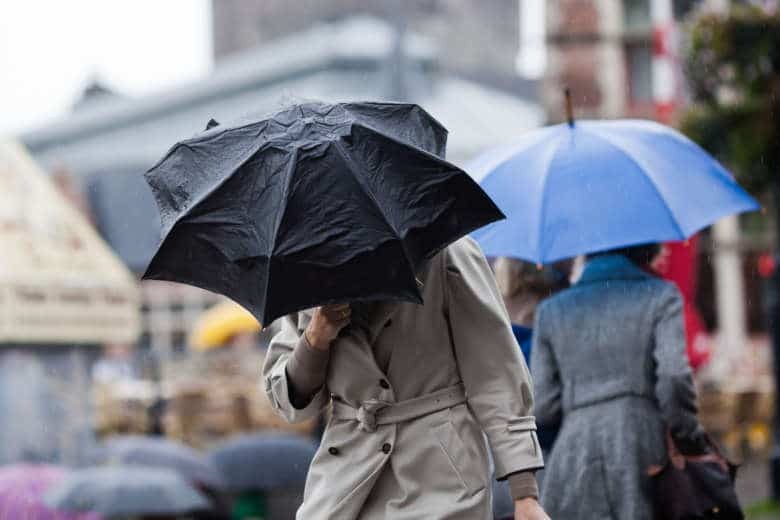 Rain will continue to pour down onto the region until Sunday evening. 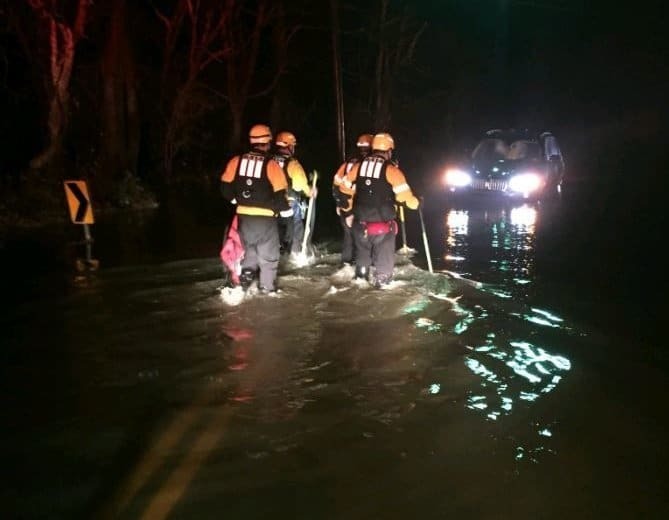 A flood warning is in effect for parts of Virginia until 10:30 p.m. and most of the region is under a flood watch until Sunday morning. 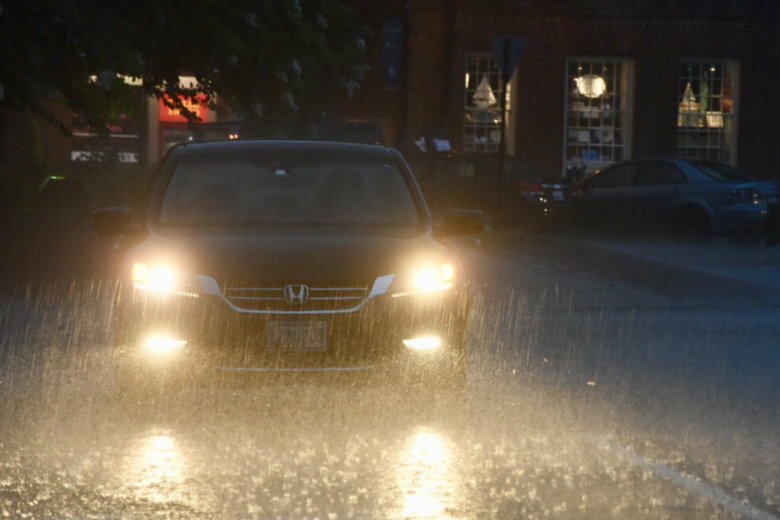 Area roads have flooded and drivers should take caution. Here’s what you need to know. 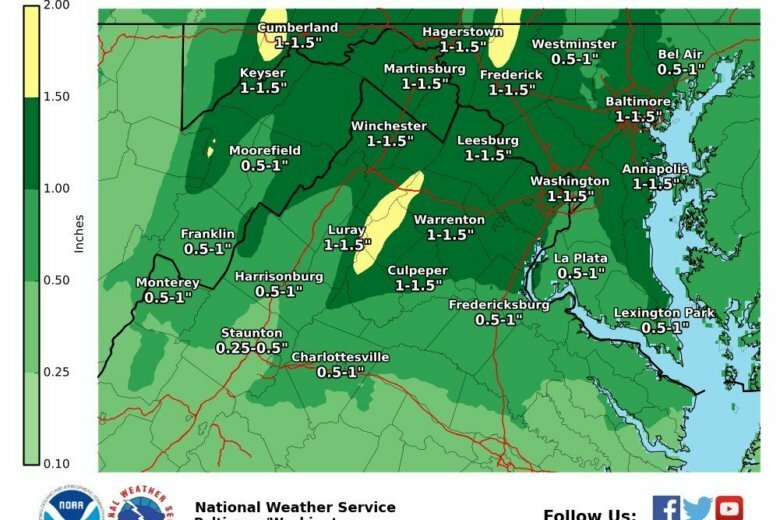 Heavy rain and dense fog were in the forecast heading into the weekend, as the D.C. area’s longest rain-free stretch of the year comes to a sudden end starting Friday afternoon.